The high-performance wide-angle lens. Prepared for it all The Elmar-M 24mm f/3.8 ASPH. 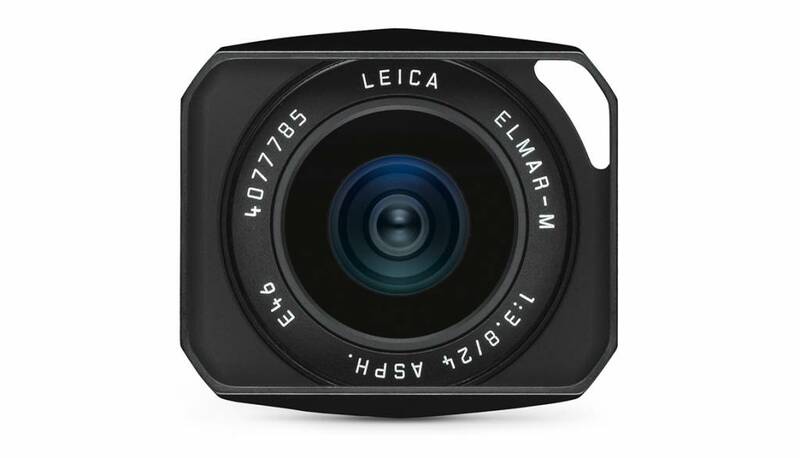 is distinguished by its handy dimensions, very high image quality and a wide image angle. It is suitable for everything from daytime reportage to landscape and travel photography. 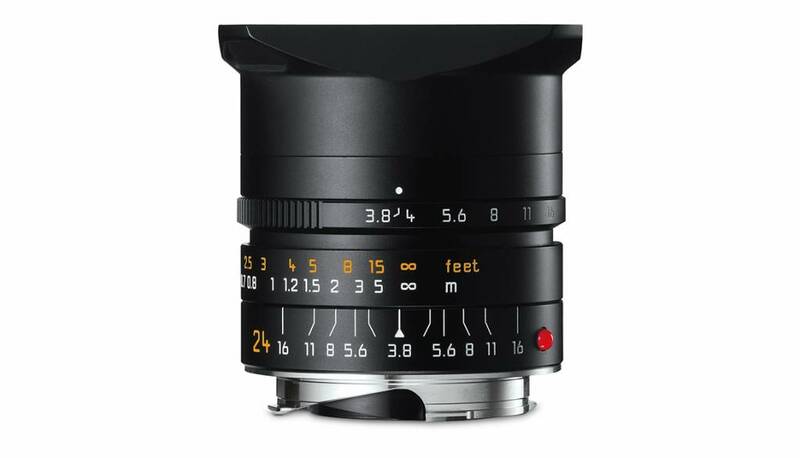 Furthermore, it is excellent for use in combination with the snapshot mode of the Leica M.